My hair is thick, wavy and frizzy. 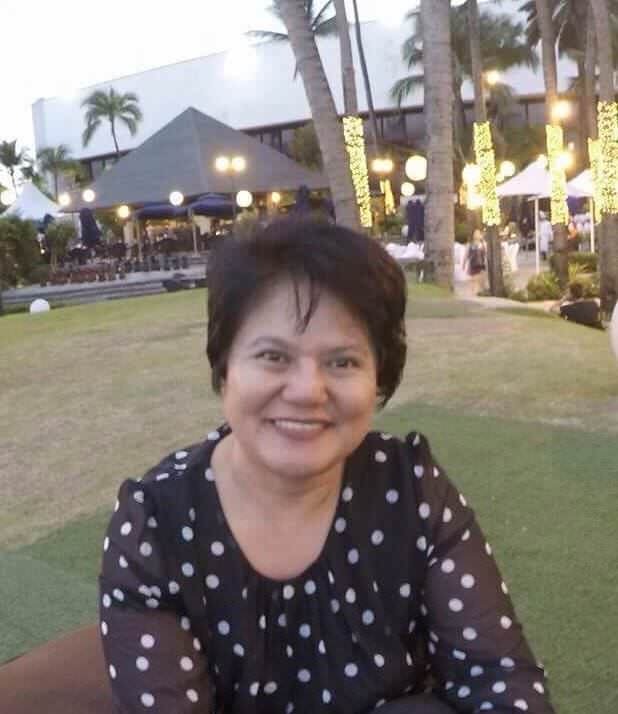 I was born with jet black hair, but when the white hair started to show, I have dyed it in different colors, chestnut, mahogany, dark brown and light brown. And although it's already wavy, I had it curled before thinking that it'll look better with curls than with waves. I was wrong and straightened it. I liked it when my hair is long and straight, but having my locks straightened for the nth time damaged it. Right now, I'm back to my usual short, thick and wavy hair. I still dye it black to hide the gray and white hair. 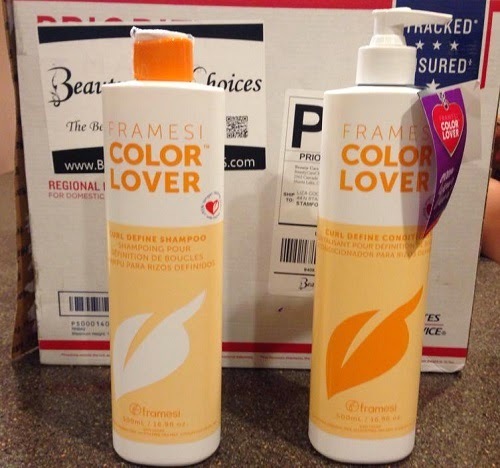 I was recently sent samples of Color Lover Curl Define Shampoo and Conditioner by Framesi. I like the Framesi brand. I have tried the hairs pray; it has a strong hold, but it keeps my hair soft and shiny. Add curl definition, infuse them with moisture and protect your color with this shampoo and conditioner by Framesi. 100% Vegan, sulfate, gluten, paraben and DEA free. If you love your curls, then this is the product for you. First off, I love the mild coconut oil scent of the shampoo. Growing up in a tropical country, I'm used to the scent of this oil and I really like it. The conditioner, on the other hand has a stronger scent, but it's not overwhelming. Unlike the shampoo this one has a floral and herbal scent. It's not often you encounter products like these where the two have totally different scents. Usually, the scent of the conditioner is closely if not similar to the scent of the shampoo. The first time I used the shampoo, I noticed that it became soft and shiny. It's wavy in a nice way and the frizz is gone. This combo really does its job at taming waves and curls. Both the shampoo and conditioner have pleasant smells. 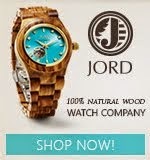 They are paraben free, 100% vegan and no harmful chemicals were included in the ingredients. They're a little pricey for me. Like I mentioned earlier, these products deliver what they claim, so if you want to enhance your curls more and bring out the color of your hair, this duo is a great product to try. 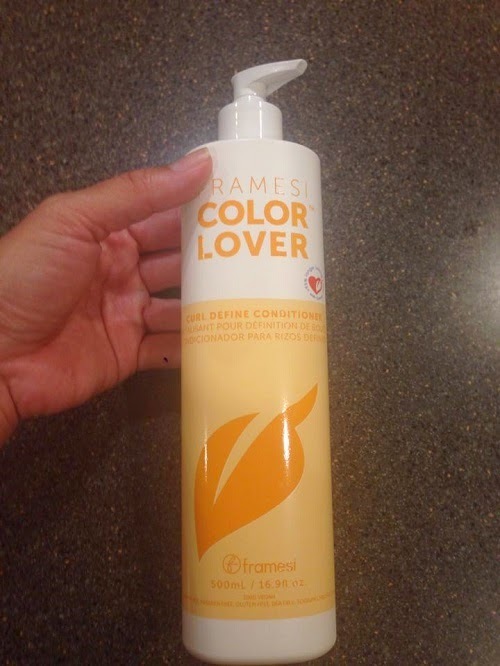 Framesi Color Lover Curl Define Shampoo and Conditioner is available on the Beauty Care Choices website. I'm also giving away a bottle each of Color Lover Curl Define Shampoo and Conditioner by Framesi to one lucky reader.